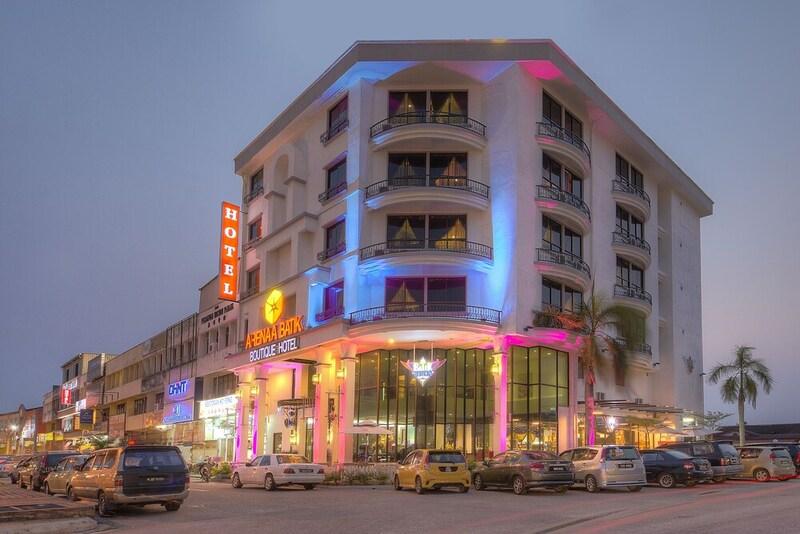 Situated in Kuantan, this hotel is within 1 mi (2 km) of Heroes Museum and Darul Makmur Stadium. Wan Fo Tien Temple and Gelora Park are also within 3 mi (5 km). This hotel features a business center, a meeting room, and concierge services. Free WiFi in public areas and free self parking are also provided. Other amenities include laundry facilities, a 24-hour front desk, and free breakfast. All 47 rooms provide free WiFi, minibars, and LCD TVs. Rainfall showerheads, coffee makers, and hair dryers are among the other amenities available to guests. Public areas are equipped with complimentary wireless Internet access. Business-related amenities at this 3-star property consist of a business center and a meeting room. A complimentary breakfast is offered. This business-friendly hotel also offers concierge services, laundry facilities, and an elevator (lift). Onsite self parking is complimentary.